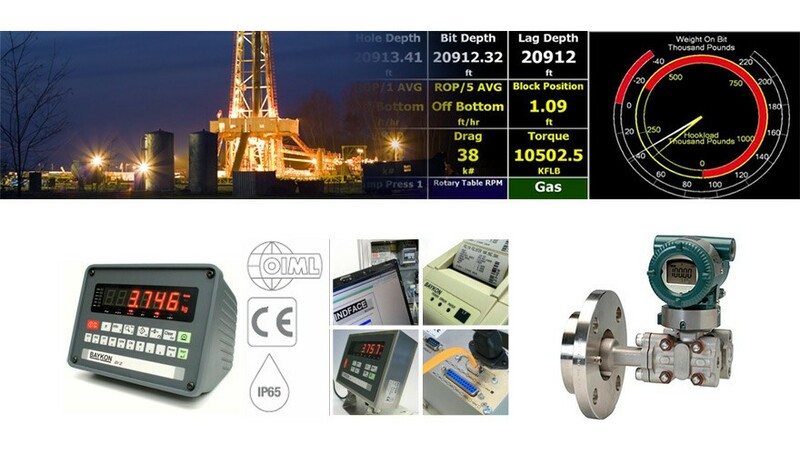 Petro Controls supplies instrumentation for accurate process measurement to the oil and gas industry. Our supplies include UV photometric analyzers, electrolytic moisture analyzers, quartz crystal moisture analyzers, quadruple mass spectrometers, hydrocarbon dew point analyzers, and trace oxygen analyzers. 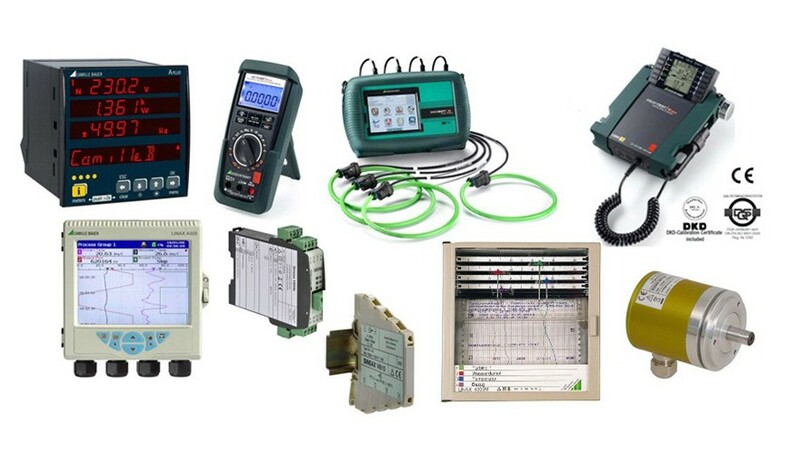 We supply with quality measurement products. Meter tubes, skid-mounted meter runs, and packaged measurement stations. 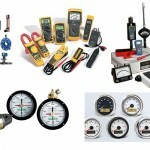 We also offer a variety of measurement accessories and custom piping products. 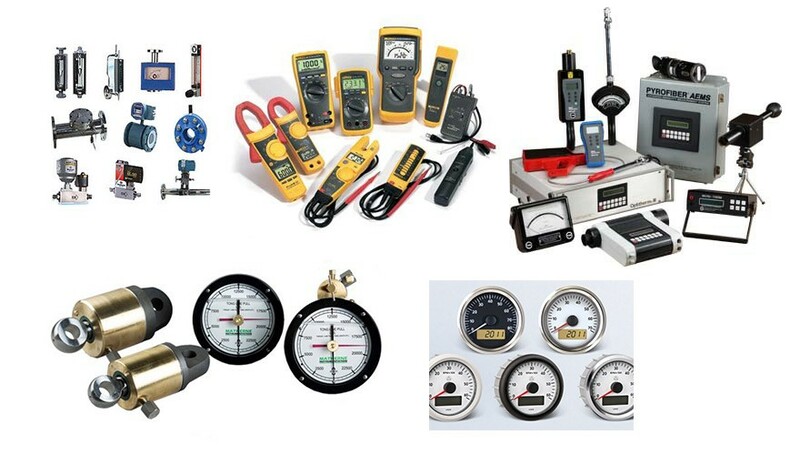 We supply various industrial instrumentation and provide a wide range of pressure measurement products for pressure, flow and level applications. 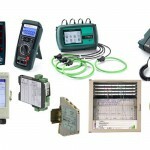 We offer easy to read flow indicators for gases, liquids, compressed air and steam. 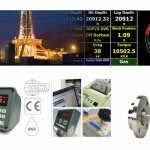 The meters feature a large, easy-to-read dial and displays directly in engineering units (GPM, SCFM, m3/h, etc.). All meters are available in either threaded or flanged connections and in bronze or monel.